If you Lovatics didn't know, Demi Lovato has revealed that is going to release a book about her struggles during her life. 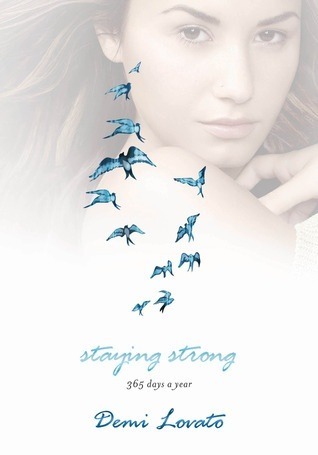 The book is called "Stay Strong: 365 Days" and can be ordered from Amazon UK and US below. Are you excited for this book? I want you to let me know in the comments! Pre-order Stay Strong: 365 Days from Amazon UK [Best UK Price!] and Amazon US.